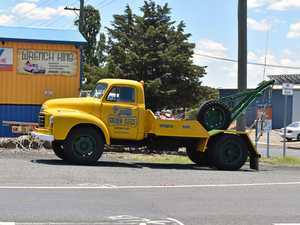 Have you seen this yellow Bedford? 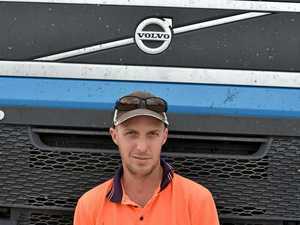 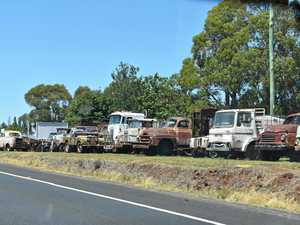 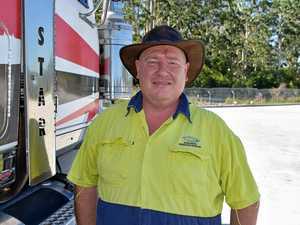 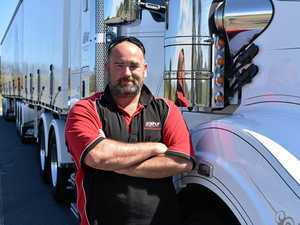 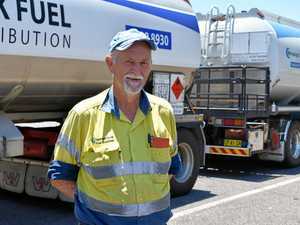 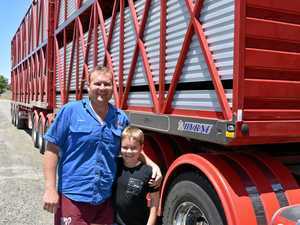 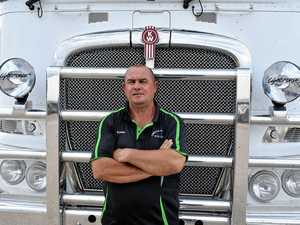 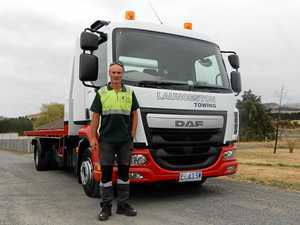 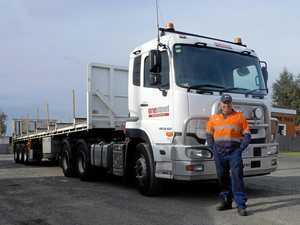 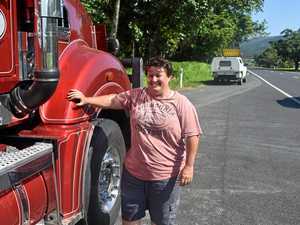 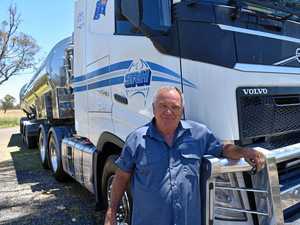 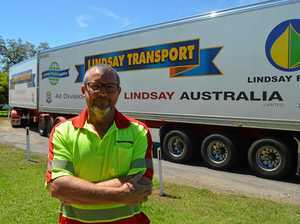 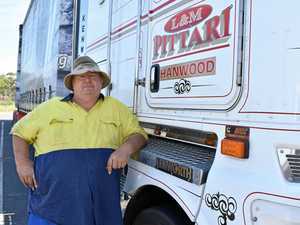 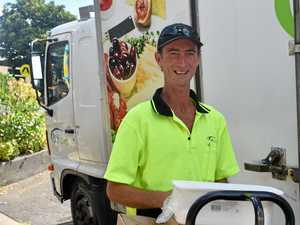 Have you met a friendlier truckie than Martin? 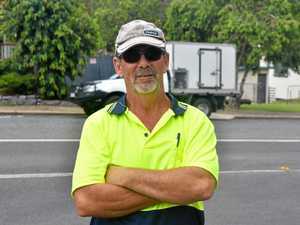 Will Gary stay on track with his new year's resolution?